Feel the Urge to Netflix and Chill? Have We Got the Airbnb Listing for You! 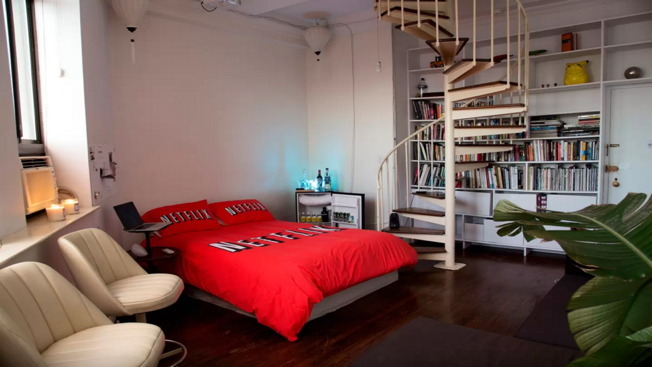 It's no igloo, but finally there's an Airbnb apartment specifically made to Netflix and chill. 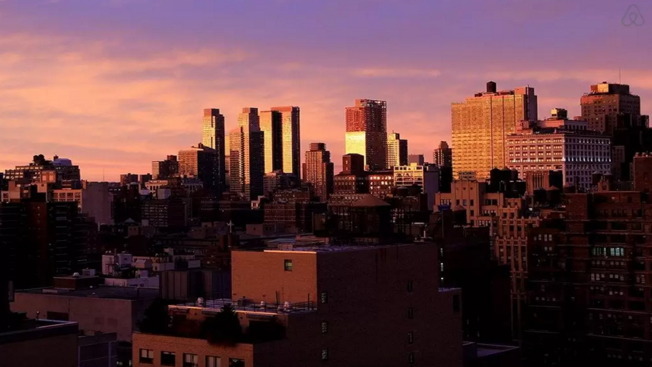 Available in New York for a paltry $400 a night (almost the same price as a Sofitel when you book at the last minute! ), the Netflix & Chill Airbnb Room was created as an art project by ART404 and Tom Galle. "With this project we bring the famous 'Netflix & Chill meme' to life and offer it as an IRL experience that people can rent for a night," the post reads. 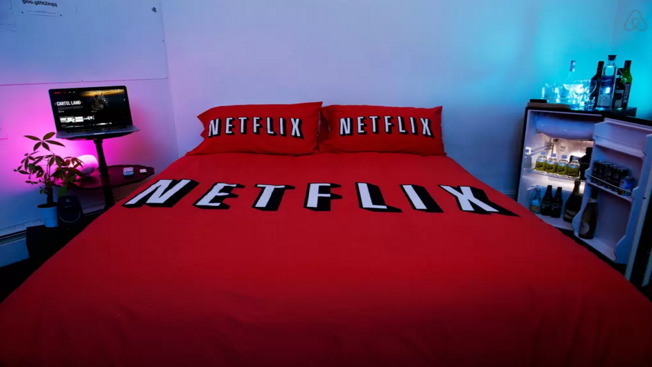 "The room is designed and equipped to experience 'Netflix & Chill' the best way possible." The apartment comes equipped with a bed outfitted in Netflix sheets and an appropriately chill minibar at arm's reach, containing enough alcohol to keep Roger Sterling burrowed there for at least a week. 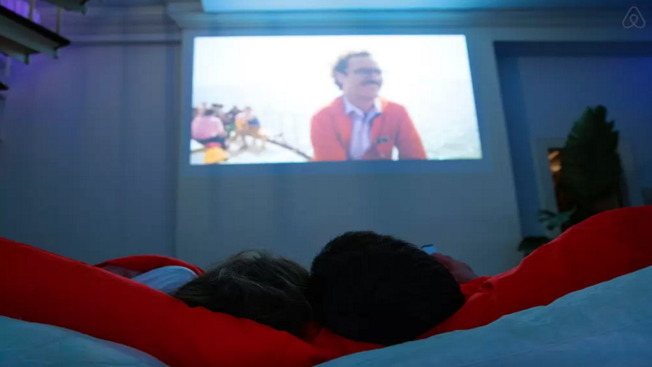 And of course, there's Netflix service itself: An HD projector connected to an Apple TV lets you binge-watch whole hours away, lulled by the vibrations of your favorite sitcom with help from the surround-sound speakers around the bed. Oh, yeah. There's also a view, and rooftop access. But who cares? There's just one rule in this incubator for the battered modern soul: Couples only. "We can't allow you to have additional guests over the apartment, and that is a serious request," the creators write. "This is an exclusive experience for two people only."